Pumps, heels, flats, sneakers, athletics, boots, and sandals. 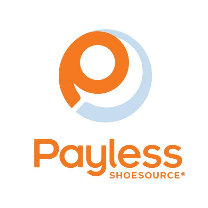 Payless Shoesource is North York's source for discount footwear for men, women and children. Shop the hottest shoes at the best prices today at CF Fairview Mall.